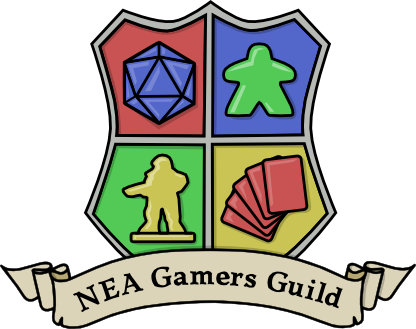 The NEA Gamers Guild along with members of the Bootheel Brawlers held a Warmachine/Hordes tournament at the Paragould Community Center on March 28th. 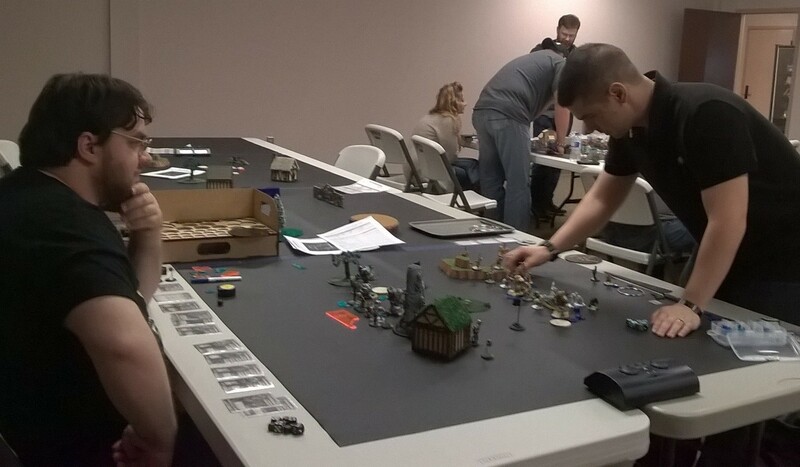 We had 11 people participate in our tournament. Thanks to Charles Sutherland for judging the tournament for us! 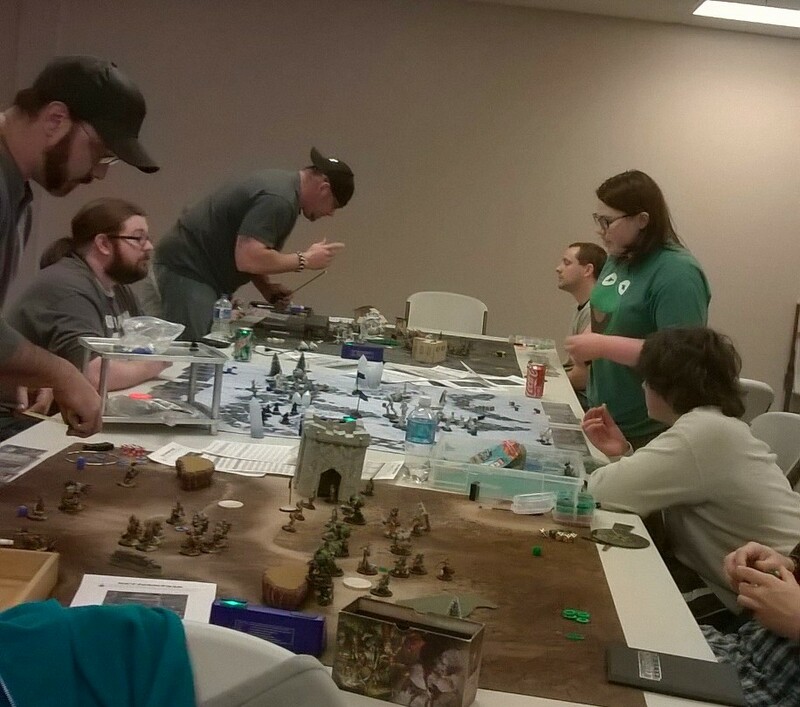 Here are a couple of photos from the 3rd round of the tournament. 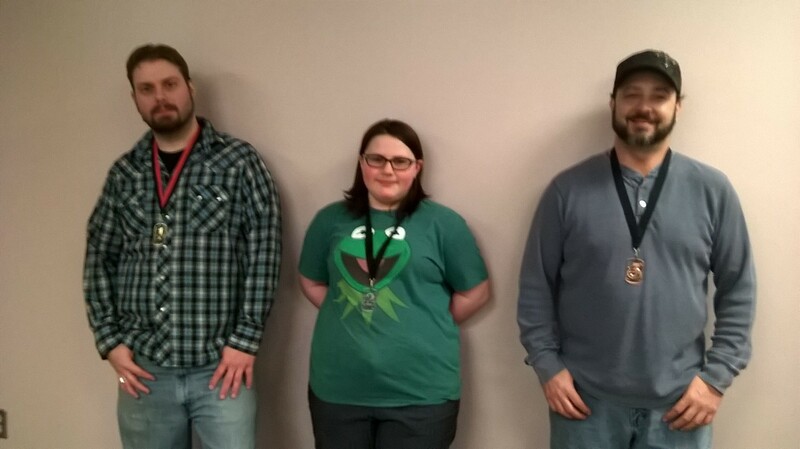 The final results were Pathfinder Dan placing 1st, Liz placing 2nd and Adam placing 3rd. 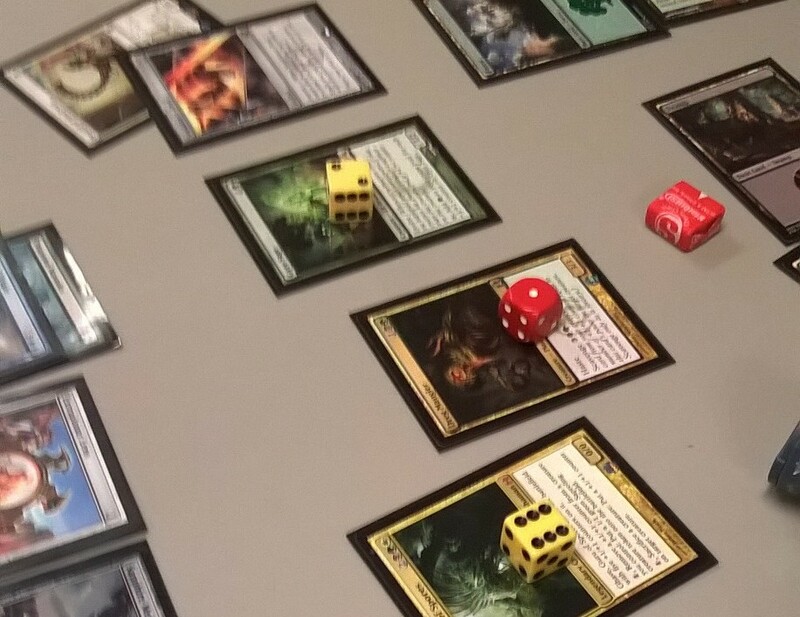 We opened up the space for open gaming as well and had Magic going on pretty much all day. 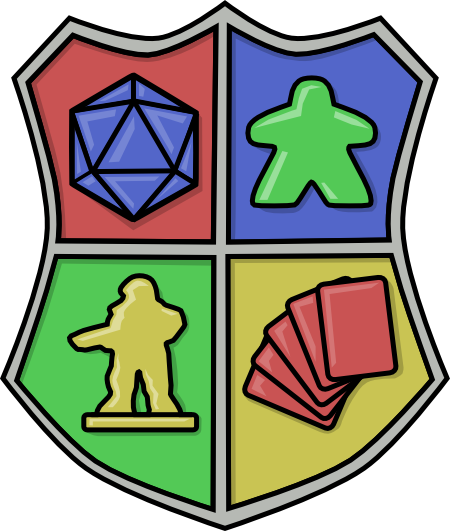 As well as a few board games. 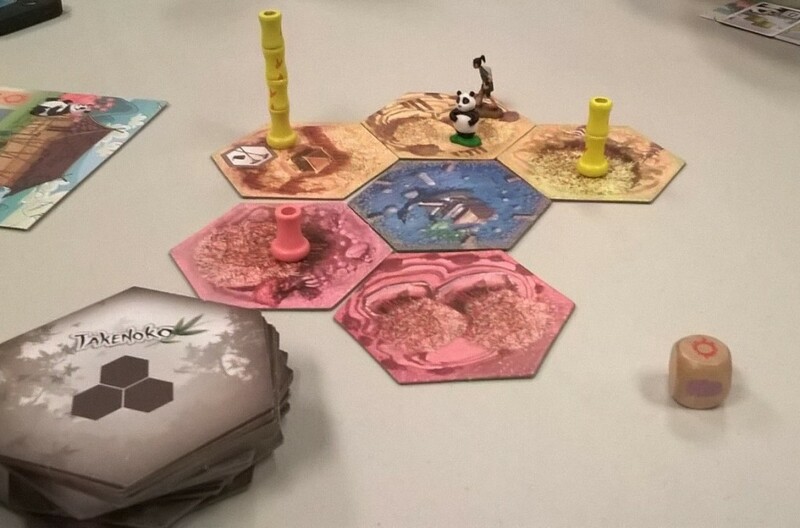 Keyflower, Sushi Go and Unspeakable Words were also played throughout the day. Thanks to everyone who came out and played games with us!